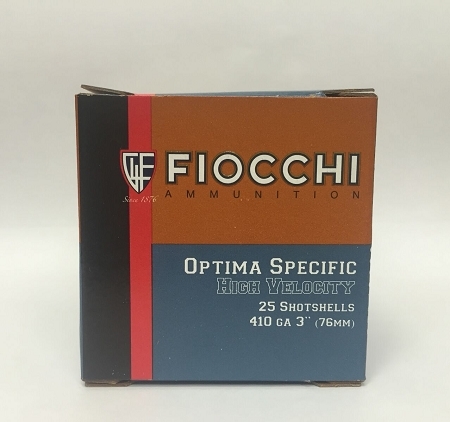 Fiocchi offers a full line of lead hunting loads from Dove Loads to powerful Hi Brass Loads, Hi-Velocity load for awesome downrange performance. Nickel plated lead Buckshot loads along with an Aero-Slug cartridge are designed for hunting, law enforcement or home defense. I was challenged to hunt Georgia quail with a 410 shotgun. The ammo performed flawlessly and turned out to be a good load for shooting quail.